$139 per hour . Instant booking. Expertly retouched photos within 48 hours. Our fast and simple booking process allows you to hire professional event photographers in Dallas in under a minute! Our carefully vetted, professional photographers are experienced and qualified to cover all types of events; from product launches, trade shows and conferences, to gala dinners, award ceremonies and networking events. Book now and our event photographers can be on location in just two hours to capture your event from start to finish, then we will have you photographs expertly retouched and sent to you within 48 hours. Event Photography Industry is a very competitive industry in Dallas. There are lots of amazing Event Photography Industry photographers in Dallas with a whole range of offers, different prices and availability. Most of these incredible professionals shy away from openly competing with each other, on the other hand – we love competition and we respect our competitors. 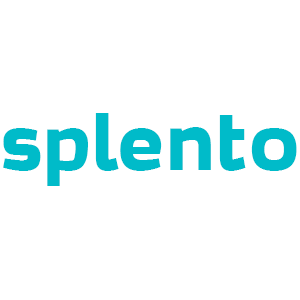 In fact, we are so confident that Splento offers the best value for money in Dallas's Photography Industry scene that we even listed all of our competitors below. Lock, stock and two smoking barrels. Where else can you find the best Event photographers in Dallas from $139 per hour and photos delivered in 48 hours? Dallas, Serving the Dallas Area.